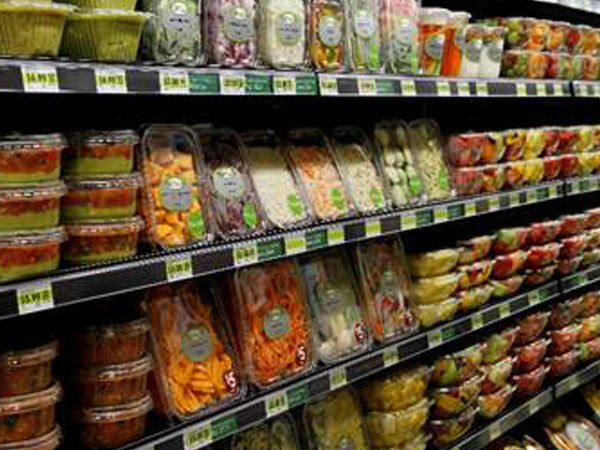 Take a trip into a haven of healthy with our farm-fresh produce department. At our store, we pride ourselves in offering the best produce in the market at prices that will keep your wallet as healthy as your heart. 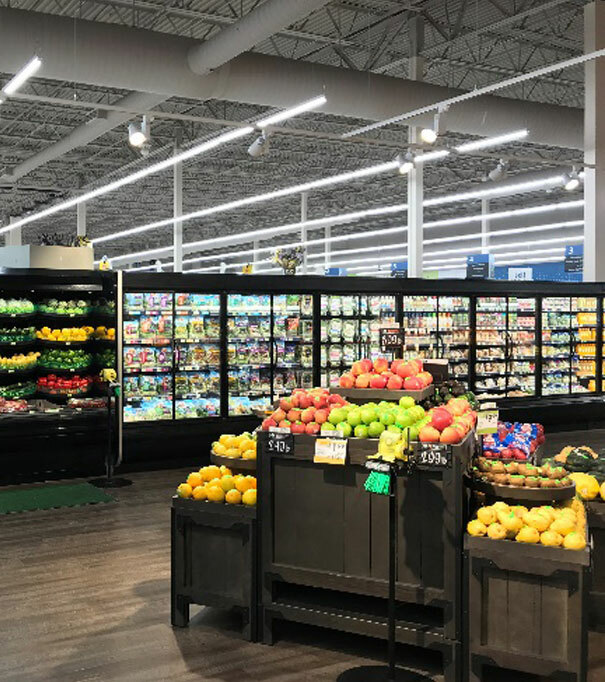 Whether it’s local favorites or exotic fruits and veggies, we have the variety and freshness you need to support your lifestyle. Read on to learn about our commitment to bringing you the very best. At our store, we partner with numerous local farmers and producers to bring you the freshest, most delicious fruits and veggies. These farmers and their families work hard to bring you corn, squash, beets, peas, apples, tomatoes and more. Click here to meet some of the farmers you help support when you shop with us. 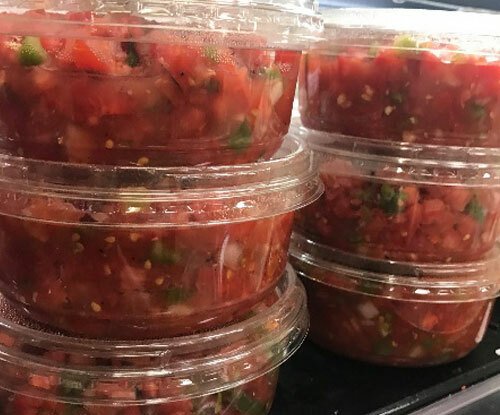 With a special blend of fresh tomatoes, onions, peppers and other spices, our fresh, made-in-store salsa packs flavor that is simply unprecedented. Shoppers come from miles around to enjoy our sensational salsa. Partner them with a package of our exclusive tortilla chips and you have a the ultimate in snacking satisfaction. There are times when you want fresh-cut fruits and veggies, but don’t have time to do the prep. work yourself. That’s where we come in. We cut and package our best produce and place it in convenient containers that makes for highly portable, palate-pleasing perfection. Whether you’re headed to a party or simply after a quick and easy side dish, we’ve got fruit and veggies fresh-cut and ready to go. Part of our fresh-cut selection is a popular line of zoodles and squadoodles. These spiralized squash are a nutritious pasta replacement that make getting your daily dose of veggies absolutely delicious. Click here to see our growing variety of fresh-cut delights and how to prepare them. There’s nothing quite as thirst-quenching as fresh-squeezed juice and our store ensures you can enjoy ice-cold refreshment direct from our in-store juicers. We juice throughout the day, so watch for members of our produce team as they complete the fascinating process. Plus, through our Perks program, when you buy ten bottles of fresh-squeezed juice, the eleventh bottle is free!